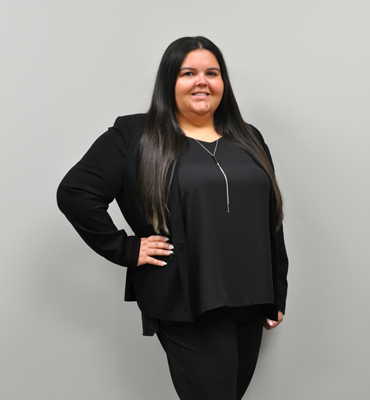 Vanessa Pereira is a paralegal, licensed with the Law Society of Upper Canada, having completed the paralegal program at Sheridan College, after having received her Bachelor of Arts Degree in political science and history from the University of Toronto. 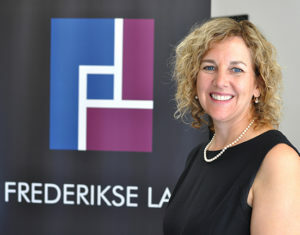 Vanessa gained valuable experience in the hustle and bustle of Bay Street before joining Frederikse Law when it opened in Burlington in 2017. Vanessa provides extensive support in all residential and commercial real estate transactions, as well as assisting with business law transactions, preparation of wills and the administration of estates. In order to become a licensed paralegal, Vanessa had to demonstrate to the Law Society of Ontario that she possesses the knowledge, skills, ability and judgment to provide effective legal services. She approaches legal issues in a very practical way and with common sense in order to make legal transactions seamless for our clients.